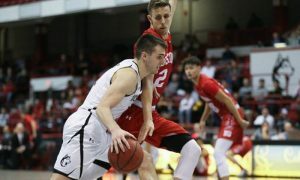 After his NCAA career, Vasa Pusica seems ready to return to Serbia and Partizan NIS. 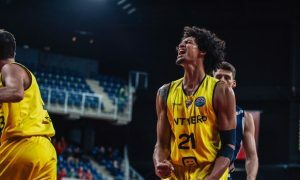 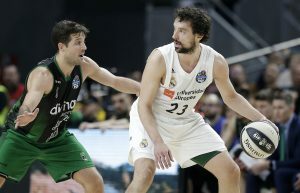 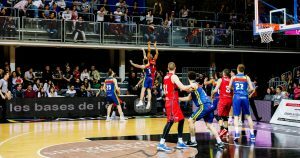 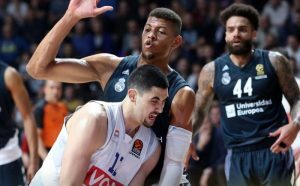 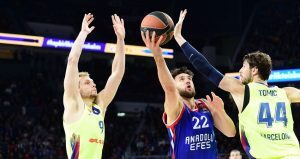 EuroLeague playoffs will continue this week kicking off with Game 3 action. 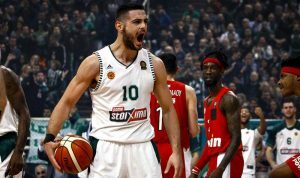 Ioannis Papapetrou talked about his move from Olympiacos to Panathinaikos and the dream he has with the Greens. 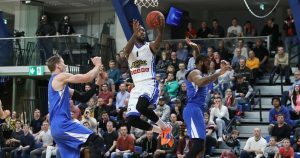 Then there were eight, the number of teams that will extend their VTB United League campaign into the playoffs. 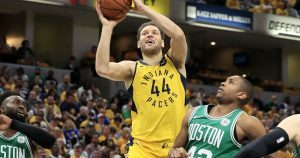 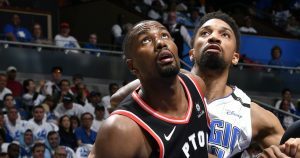 Ten European players were in action during Sunday’s four-game NBA Playoffs schedule.